Our equipment, staff & services are available 24 hours a day, 7 days a week to handle all of your towing & recovery needs both promptly & professionally. We haul everything from ATV’s & consumer vehicles to boats & big rigs. Our towing professionals are eager to provide services such as giving you a jump start , changing your flat tire, recovering keys from inside your vehicle & many other ways to help you move forward . 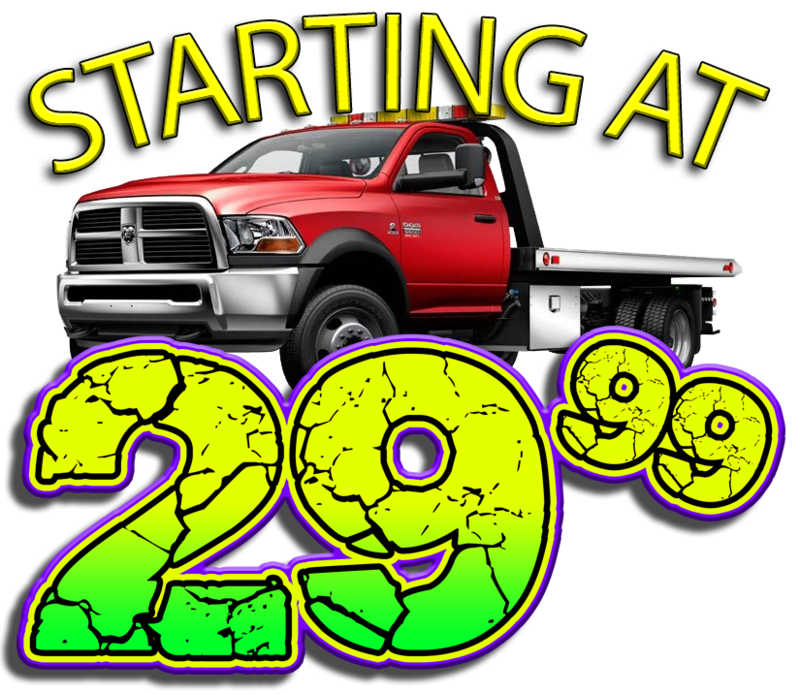 Day or night, you can count on Panic Recovery for prompt 24 hour towing services throughout the Savannah GA area. Panic Recovery even provides 24 hour off road recovery services. With our 24 hour towing service, you don’t need to worry about getting back to the pavement while traveling off the beaten path day or night. 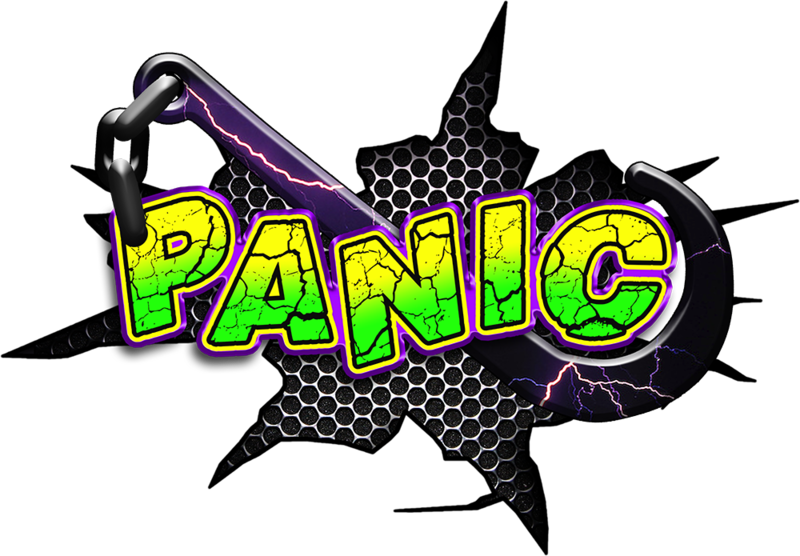 Regardless if you need a tow truck to get you off the side of the road during rush hour or if you want to schedule a tow for 3am tomorrow morning, Panic Recovery is here to help you with all of your 24 hour towing needs. Panic Recovery is on the radio! Sign up for our email newsletters regarding our Towing services, discounts & industry.